There are a handful of seriously patriotic genre films out there, but very few place such emphasis on the holiday as Derek Mungor’s You Are Not Alone. Independence Day plays a major role in the film, as it serves as a constant back drop to a sublime home invasion flick. Independence is also relevant in the sense that the picture’s protagonist is ultimately left to fend for herself. The independent theme clearly is utilized in a linking sense – it could almost be considered duality given the heroine’s plight and the evening in which she loses her life – and it works quite well. This, for the record, isn’t your typical home invasion or found footage film, though it does incorporate heavy aspects of each sub-genre. The cinematography is often times mystifying and the small-town vibe captured in the film feels extremely organic. 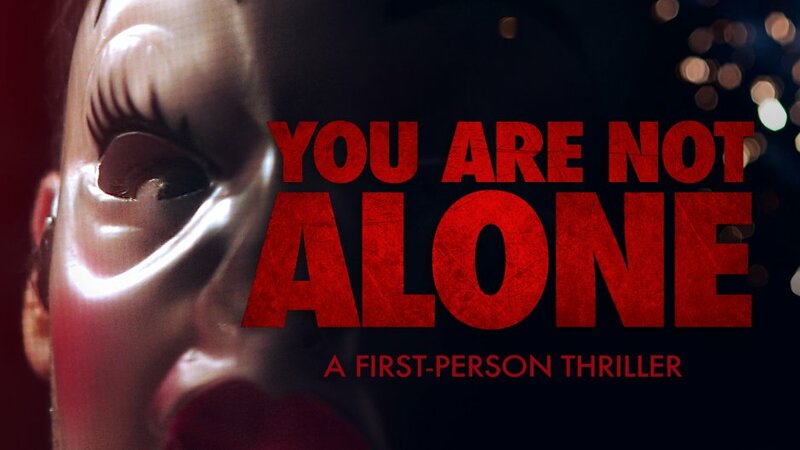 If you’re really looking to catch a high-quality horror film this July 4th, then check out You Are Not Alone.